The main purpose of a VPN is to ensure privacy and online security, but nobody wants to sacrifice speed. High speeds are always a priority for those seeking a VPN, and many providers claim to have the fastest VPN in the world. A VPN network basically serves to protect your online identity and your privacy. All the data that you send over the internet will be encrypted. When you get into a web page, you’re actually accessing a server that can be located anywhere in the world. You are sending and receiving data, and that process is transparent to many people or to your internet operator if you are not using a VPN network. They can access the information you are sending. In those information packets are included your email, your IP (related to the area where you live) or even other more sensitive information. Are you sure you want everyone to know them? The Internet is not a place or safe, so browsing using a VPN network always brings an extra security and encryption to your daily browsing on the Internet. However, using a third-party service may affect your performance. Here we show you 7 tips to improve the speed of your VPN. 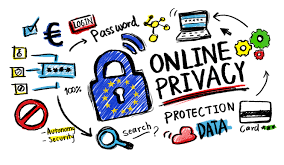 VPN networks are also an interesting tool to maintain your privacy if you have to surf securely from an open Wi-Fi hotspot, thus preventing someone from capturing your data and getting passwords and access data to your social networks , email accounts and even bank details. 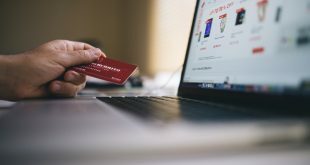 However, being an intermediary between your computer and the sites you browse, latency may increase or suffer a bottleneck in your browsing, reducing the speed of your Internet connection. We show you some tips to improve the performance of your VPN. 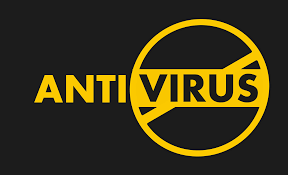 Before doing anything else or changing any configuration, it is advisable to make sure that both your router and the computer or smartphone you are using to surf with the VPN is working correctly. For this the fastest and easiest tip is to restart the router completely using the 10 second rule, as well as your smartphone or computer. In this way, the possible problems of process overload or malfunction of some network configuration are eliminated from the equation, which would be restored to its default configuration after restarting the devices. Once restarted, the devices from which you connect are the moment to check if there really is a problem with the connection speed of your VPN. 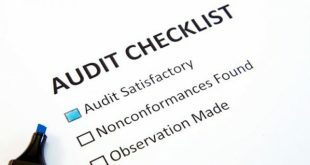 For this it will be necessary to carry out some connection tests from the different devices that you use to surf web. 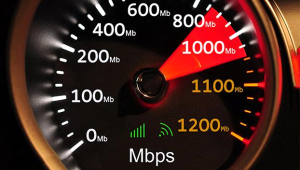 Access some service to measure the speed of Internet connection. We recommend that you use the one provided by your Internet operator to obtain more reliable results. Perform first speed test without running the VPN and do it from all those devices that you normally use to surf through VPN. Record the results of those tests and re-perform them by activating, now, the VPN connection. It is normal to experience a certain decrease in the final result since different connections have been created that add latency to surf, but the decrease should not be more than about 10% with respect to the original connection speed. The type of connection used to surf web is also a point to take into account when improving the connection speed of the VPN. 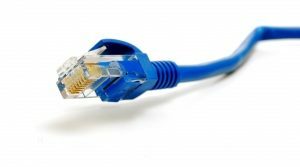 The simplest and most stable way to obtain the maximum possible speed when connecting through a VPN is to do it by means of a network cable connection directly to the router, since this way you can take advantage of the full potential of your computer network card. If you use a Wi-Fi connection you will be exposed to more factors that can affect the speed of Internet connection. 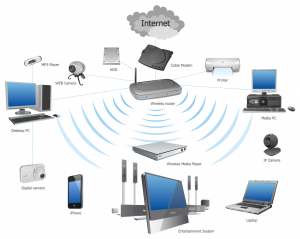 Other factors why cable is better that Wi-Fi are: bad configuration of the Wi-Fi network, the scarce coverage or the overcrowding of the channels that emits your Wi-Fi router, which can lower the speed of your Wi-Fi. For that reason, whenever your device allows it, use the network cable to connect to the VPN. The antivirus and firewall of your computer may be blocking or slowing down your connection, so one of the tips to improve the speed of your VPN will be to avoid those controls. Both the antivirus and the firewall of your computer have been designed to analyze the nature of your connections and automatically block those that may be dangerous for your computer. It is possible that your router also has an integrated firewall, so do not forget to deactivate it temporarily to check if it is blocking the connection with the VPN. The lack of speed of the VPN connection is also very conditioned by the power of the VPN server to which you connect so, if one of these servers does not offer a good connection speed, the best thing you can do is change it for another. As a general rule, VPN services allow you to choose the VPN server, in addition to the one that is automatically assigned to you. That way, you can check if that server is causing you problems. The best strategy to choose the fastest VPN server is to start with those closest to your location. For example, if you are in Madrid, it is better to connect to a VPN server located in Spain, than one located in Germany or in the US. In case you have to necessarily connect to the servers of a certain country (to use services with geographic limits, for example), performs speed tests with different servers located in that same country, the results can vary substantially depending on the load of connections that are receiving those servers in particular. The fact that one day you get a bad performance with a certain server, does not mean that it always works worse. 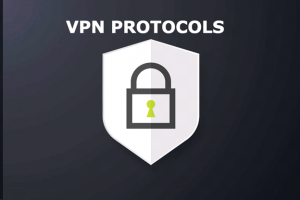 If the use of a VPN does not address security reasons on your connection, such as connecting from an open Wi-Fi network, you can try to change the encryption protocol of the VPN network to improve its connection speed. 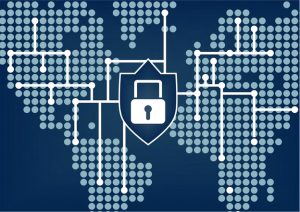 Many VPN network providers support different encryption protocols. 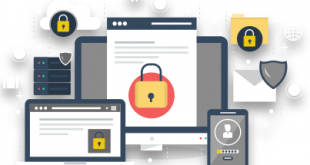 In general, most use the IKEv2 / IPsec or OpenVPN protocols because they offer the highest level of protection. Changing the encryption protocol is one of the best tips to improve the speed of your VPN. Enter the options for setting and configuring the VPN and choose a different protocol (PPTP, L2TP / IPSec) and check if your VPN’s Internet connection speed improves. 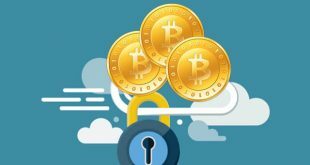 In many cases, the change in encryption lightens the transmission of data, making the VPN connection much more fluid. A simple and easy tip to improve the speed of your VPN. If after implementing all the tips to improve the speed of your VPN that we are telling you do not get a better VPN connection, it may be time to consider a change of VPN provider for another that offers you better performance. 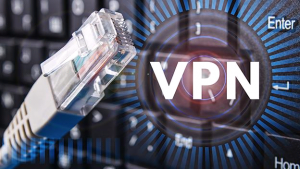 Choose from the fastest VPNS vendors that offer better conditions, and even improve the connection plan of your current provider should result in an increase in your connection speed. 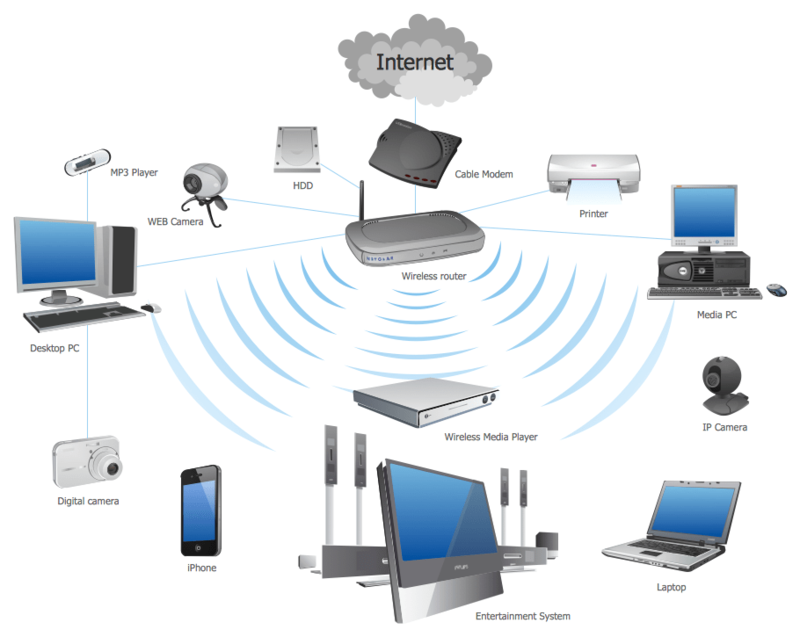 In general, VPN provider’s offer a very basic service with many limitations, among which are usually limits of data usage and connection band. So, it’s best to opt for a paid VPN service. For a very affordable monthly fee you can connect with better conditions and obtaining priority in the connections to the VPN servers of the provider, something that is directly reflected in the speed of navigation of the VPN. In short, these are some interesting tips to improve the speed of VPN connection. We can always do a speed test and see results.